Miley Cyrus Is Dropping New Music? Here’s Everything We Know! On Monday, the 26-year-old singer deleted all her Instagram photos and replaced them with a few teaser videos we can only assume are alluding to her new music collab with Mark! “11/29 💔 @iammarkronson,” she captioned both Instagram videos. We expect that this is the date that her new music will be released, but in case our hunch is off “Saturday Night Live” announced that the show will be hosting the duo for a special performance on Dec. 15. Earlier this year, Mark Ronson teased the new tune with an Insta pic of him and his pal Miley. “I don’t even know if this pic is real or fake because I was so busy giving stRong JEW STEEL to the camera, I was unaware of who was to my left or right. All I know is, the girl in this snap helped me write one of my favorite songs. Coming soon x, ” he captioned the photo. 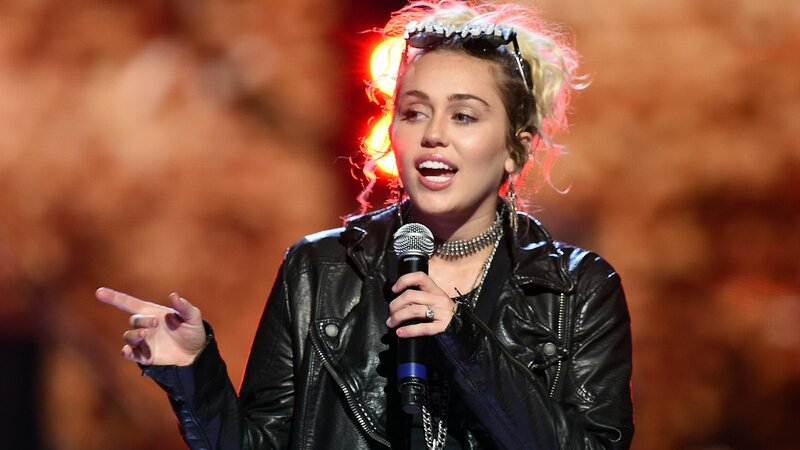 The 43-year-old musician also posted the same video as Miley on Sunday, strongly hinting that new music is on its way! Anyone else way too excited for this collab?